Ann Costello is Executive Director of the Golisano Foundation, one of the nation’s leading foundations dedicated exclusively to helping individuals with intellectual and developmental disabilities. The Foundation was established in 1985 by Tom Golisano, the Founder and Chairman of Paychex, Inc., a leader in the payroll, human resource, and benefits outsourcing industry. Ann has worked for more than 30 years in the non-profit sector, primarily in human service administration, philanthropy, and organizational policy development. She joined the Foundation as Director in 1999 and has witnessed its rapid growth and change in total Foundation assets and annual distribution of funds. Ann has redefined the Foundation’s role in the intellectual disabilities service arena as proactive partner and catalyst for transformation. Under her leadership, the Foundation has also supported and launched innovative partnerships and programs. With the support of two historic donations from Tom Golisano to Special Olympics - $12 million in 2012 and $25 million in 2015 - Ann is working as an integral advocate and participant in the strategy to advance Special Olympics Global Healthy Communities initiative to expand inclusive access to health-related services to people with intellectual disabilities around the world. Ann earned her Master’s Degree from the University of Pennsylvania, School of Social Policy and Practice, and also served as a Research Fellow at the School’s City and Regional Planning. 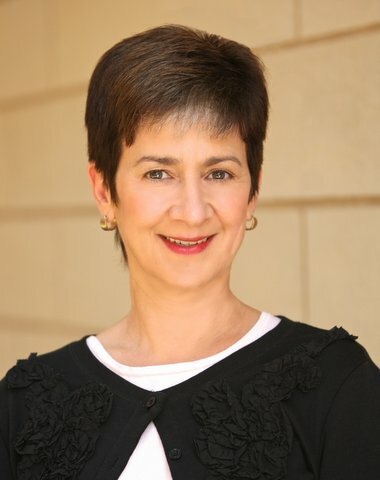 Ann also completed the Executive Program for Philanthropy Leaders at Stanford Graduate School of Business in 2007.